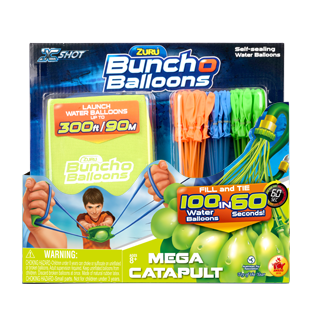 Create double the watery trouble with the ZURU Bunch O Balloons Value Launcher Pack. 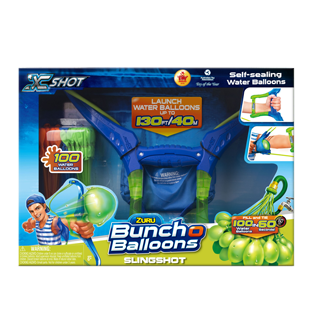 Featuring 2 launchers, 4 Bunch O Balloons and 2 Balloon Bags, you’ll have the perfect arsenal to create the ultimate water fight. Turn the fight into epic proportions with the launchers' 70ft/22m range. Gather your friends, pick you teams and water fight the summer away!